Wolverine has been hinted at by Marvel all over the place so its not much of a surprise to know that a Wolverine series with Logan is coming. Marvel has released multiple mini series that have swirled around the idea of that Wolverine is coming back or at least giving the related Weapon X characters a chance to tell stories without him. There has been WEAPON X, then the Marvel universe found his body was missing and 4 teams were sent to search for him which made up the events in HUNT FOR WOLVERINE, ADAMANTIUM AGENDA, CLAWS OF A KILLER, MYSTERY IN MADRIPOOR, and WEAPON LOST. 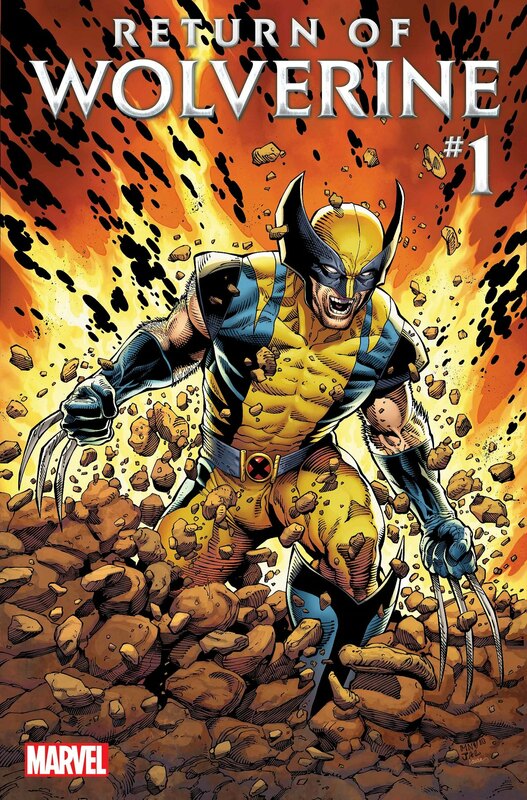 Now though for the first time in years Marvel will be releasing an actual Wolverine series with Logan as the lead. 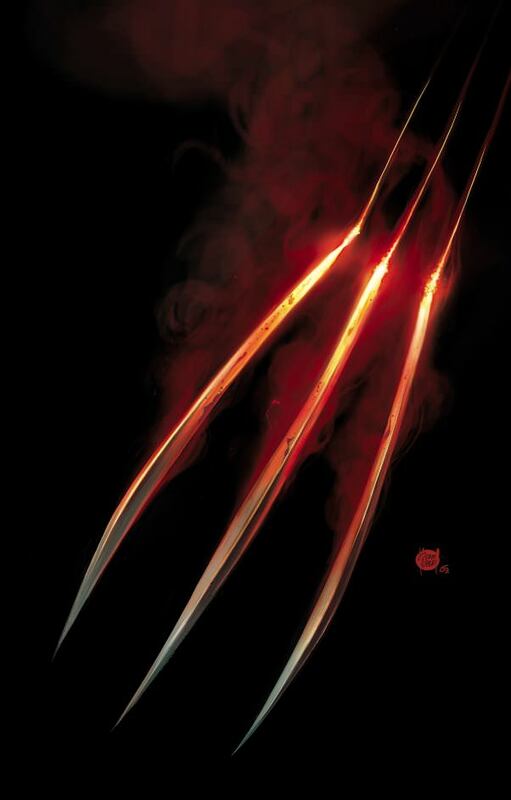 Apparently Wolverine's claws will also be changed to a degree. Apparently, when they emerge they will be temporarily extremely hot on top of being indestructible and sharp. This aspect has not yet been explained.